give-away – A Splash of Love…. Congratulations to our July BOOK CONTEST WINNER…. 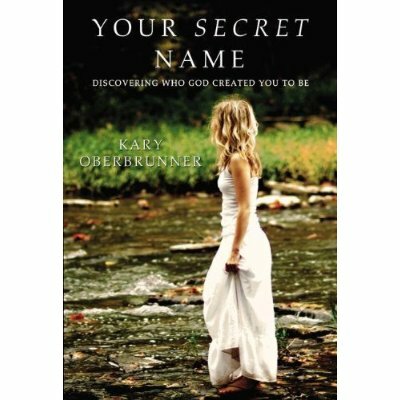 In this book, Kary Oberbrunner shares his journey through a dark time in his life, and how he discovered his secret name. His vulnerability opens doors for personal growth and healing, as you walk with him through trial and triumph, ultimately discovering your God-given identity. August: FREE BOOK CONTEST! ENTER TO WIN…. In his book, Bob Hamp, pastor at Gateway Church Texas, takes a look at God’s purpose for our lives and how that revelation changes everything. He explores how living the life we were created for, in relationship with our Heavenly Father, transforms the way we think, the way we live. This book, and Bob’s ministry, are changing lives! We were blessed to have Bob Hamp do a conference for our church in September 2011 and developed a personal friendship with him and his lovely wife Jackee. 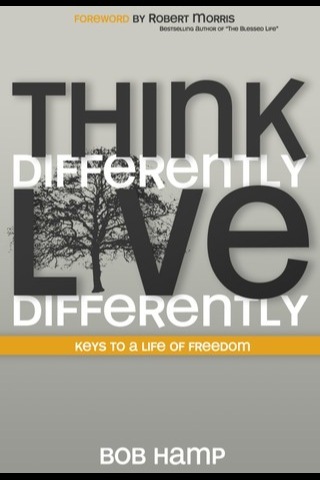 The ripple effects of that ministry continue to this day, as we still hear testimonies and feedback from people who were impacted by their ministry, and the book, Think Differently, Live Differently. You won’t want to miss reading this book! To enter into the draw please fill out the form below. You must be age 14 or older. I will draw a name on September 1, 2012 and will post the winner’s name, as well as contact directly. You may enter once daily. Duplicate daily entries will be disqualified. Also, be sure to let your family and friends know and don’t forget about Facebook, Linkedin, Twitter, and every other social media out there! If they enter, and include your name and phone number, (for identification purposes) in ‘How did you hear of this give-away’, your name will be entered for each friend that mentions you. Draw closes at midnight, August 31, 2012. Privacy: Any personal information collected for the draw, will be respected and will not be sold to any other individual or organization, or used for any other purpose. FREE BOOK CONTEST!! ENTER TO WIN…. 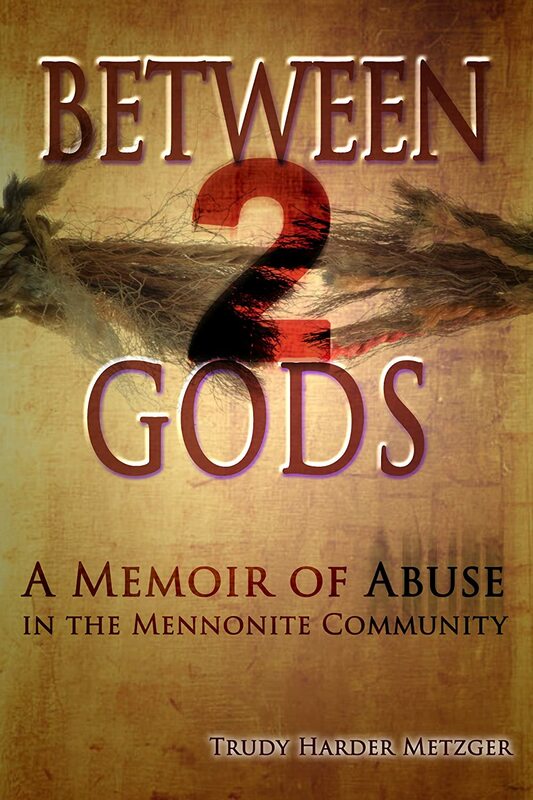 For an excellent book review of Your Secret Name, please visit my friend Monica’s blog: The Mennobrarian. To enter into the draw please fill out the form below. You must be age 14 or older. I will draw a name on August 1, 2012 and will post the winner’s name, as well as contact directly. You may enter once daily. Duplicate daily entries will be disqualified. Also, be sure to let your family and friends know and don’t forget about Facebook, Linkedin, Twitter, and every other social media out there! If they enter, and include your name and phone number, (for identification purposes) in ‘How did you hear of this give-away’, your name will be entered for each friend that mentions you. Draw closes at midnight, July 31, 2012.